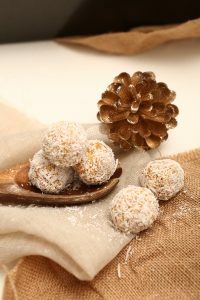 Here are some free Christmas recipes taken from my 12 Days of Christmas Recipe Book to get you excited for the special day! Christmas is such a special occasion. It's a time associated with family, celebration and FOOD. Whilst I want you all to enjoy your Christmas feast, I also want you to serve or bring a plate of food that you're proud of. Something delicious, wholesome, and full of fresh ingredients. I always refer to my 12 Days of Christmas recipe book for these kind of meals! If you haven't already, draw some inspiration for your Christmas day feast from my 12 Days of Christmas recipe book! 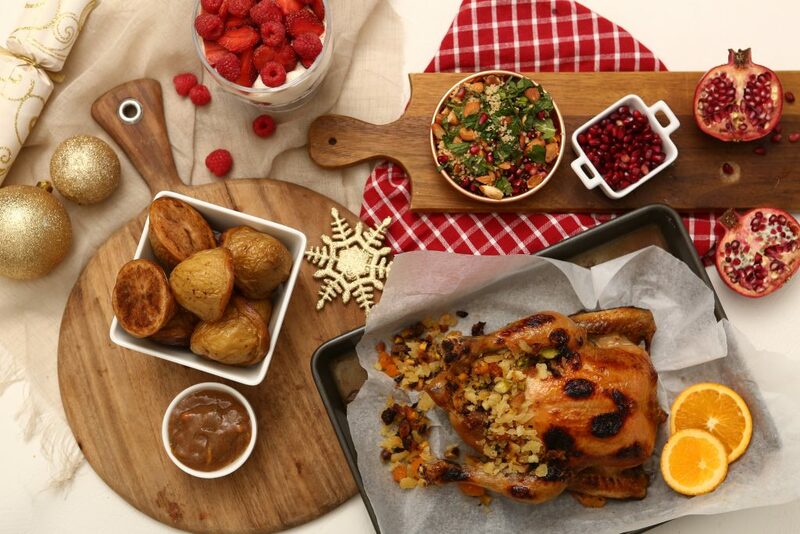 You are in for the most delicious Christmas day ever! I love these recipes so much for so many reasons. 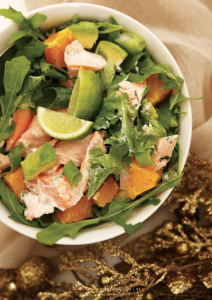 They're indulgent yet fresh, Christmassy yet healthy. They're festive, but can be used for any special occasion (think birthdays, family dinners and celebrations). You won't have any trouble in the kitchen. These recipes can be made by any kind of chef, no matter your skill level! MY 12 DAYS OF CHRISTMAS EBOOK CAN BE DOWNLOADED INSTANTLY. THAT MEANS YOU CAN START MENU PLANNING AND GETTING INSPIRED NOW! While the cutoff for Christmas delivery has passed, you can still get instant access to my beautifully designed eBook! 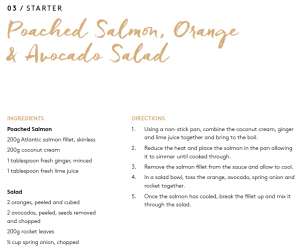 Try my delicious Poached Salmon, Orange & Avocado Salad as an entree for your next get-together, and follow it up with my delicious Coconut Snowball Drops! Sides – because what main is complete without the side dish? 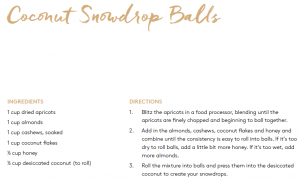 Desserts – think of the classics like truffles, cake and pudding… guilt-free! Shop the 12 Days of Christmas eBook and let me know what recipe you cannot wait to recreate on my Insta here.